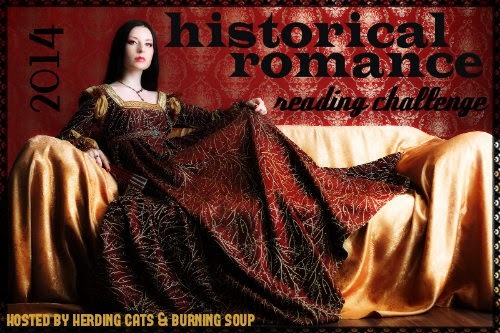 herding cats & burning soup: 2014 Historical Romance Reading Challenge--June LINK UP! How are yall doing with the challenge? Is it easier or harder than you expected? Who are you reading this month?